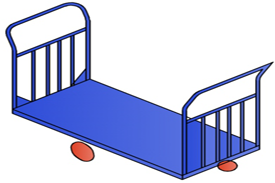 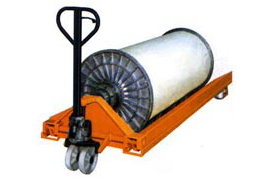 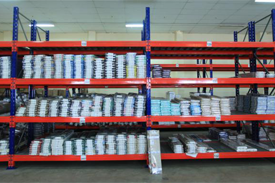 We are manufacturers the high category of expensive trolley material to plan and fabricate handling trolley. 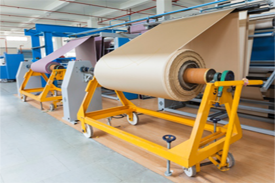 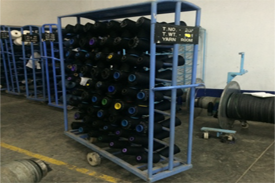 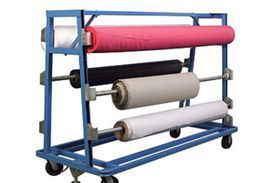 The fabric dealing with product has manufacturers according to estimate, shape, general measurement and weight of the parts take care of the product. 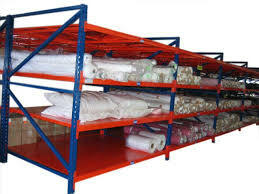 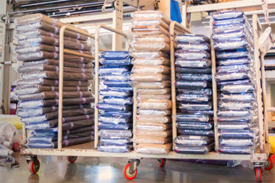 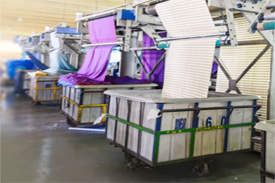 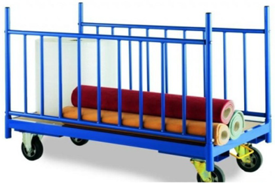 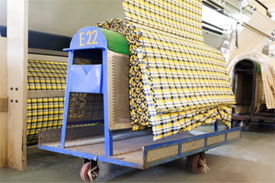 Our company have manufacturer, suppliers and exporters of fabric material handling equipment by customers of different ventures suggestions including Horseback trolley, Yarn trolley, Batching trolley and all types trolley manufacturer, supplier and exporter in Mumbai India.